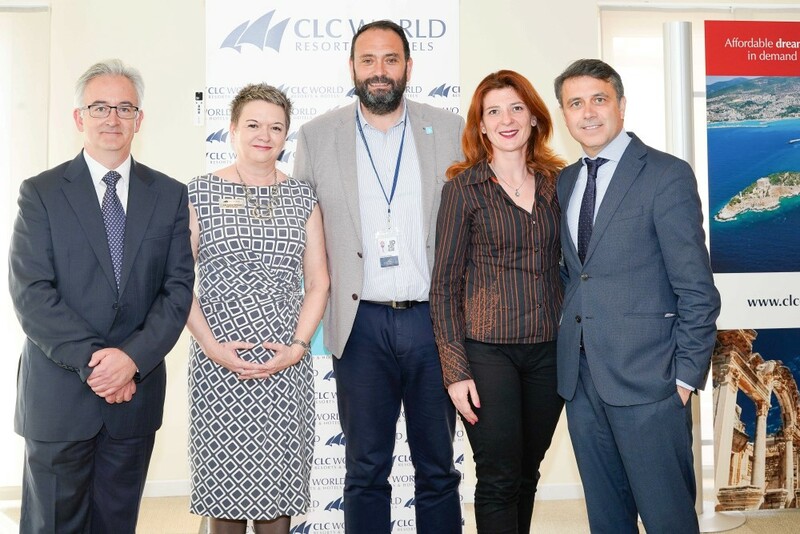 To celebrate World Down Syndrome Day, Fundación CLC World held fund-raising events on Tenerife. 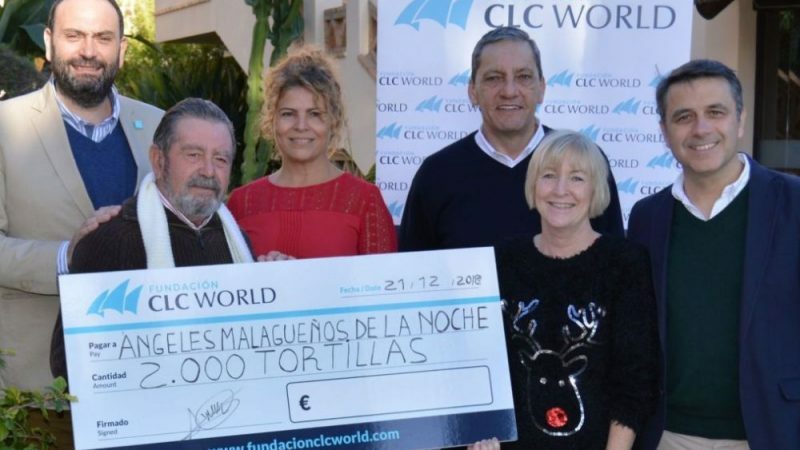 The three CLC World resorts – CLC Paradise, CLC Sunningdale Village and CLC Monterey – held numerous activities with guests joining in the fun with the animation team, Team Marina, and raising a wonderful €4,974.73 in the process for Down Tenerife Fundación CLC World has contributed the same amount, bringing the total to an amazing €9,949.46. The event included games around the pool, balloon twisting, a triathlon with the Team Marina animators, tastings, dancing and more. 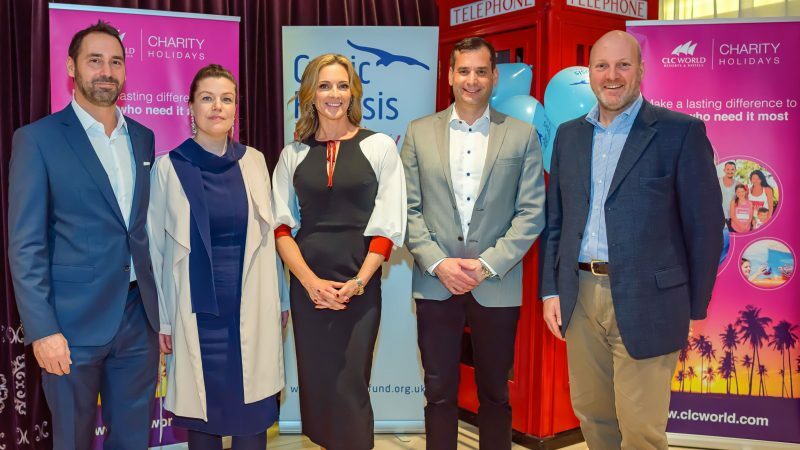 Raffles and draws were also organised thanks to the support and collaboration of local companies which donated several prizes. Mr. and Mrs Quinlivan won a holiday to Florida with CLC World. 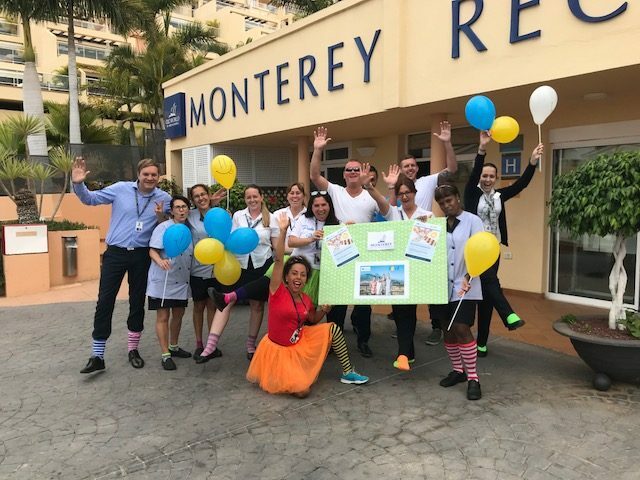 Members of staff took part by wearing “odd socks”, the World Down Syndrome Day symbol, to raise awareness and support the integration of people with Down Syndrome. 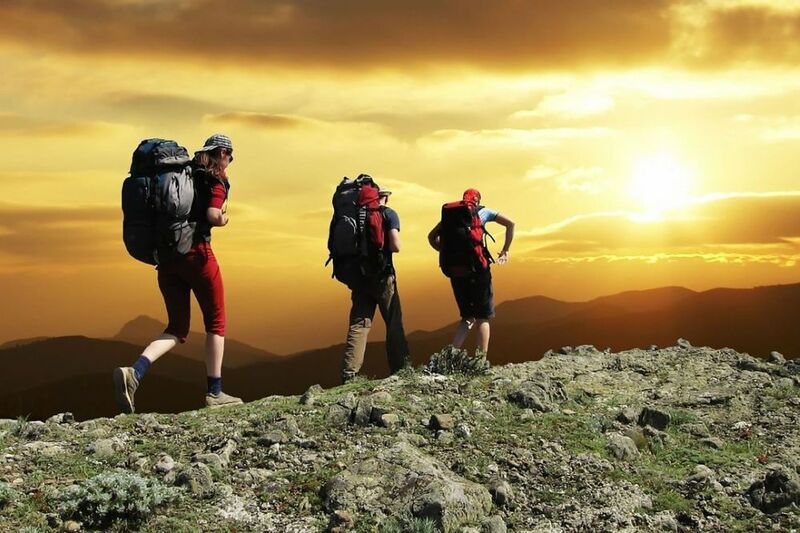 The monies raised will help Down Tenerife , whose aim is to improve the quality of life for people with Down Syndrome on the island, through a support programme that matches their needs, as well as their family members. Collaborators: The raffle and draw prizes were donated by: CLC World Resorts & Hotels, Helping Hands Tenerife, Freebird, Showtime Live, Submarine Safari, Teleferico Teide, Pyramides de Arona, Aqualand &amp; Jungle park, Aquaclub Termal, Nere Izerdie, Elegant Excursions, Karting Tenerife, Music Hall Tavern, Travelsub, Watersports Tenerife, Loro Parque, Café del Conde, Steve Costa @ bootcamp, Juan Stop Car shop, Suncare Central, Magic Moments, Jewellery by Ronnie, Venture Restaurants, Diga Sport Yates, Lava Lounge, Sunn Inn, Ritmania Fame academy, Golf Costa Adeje Club house, Rabbit Golf society, Lucky 7’s burger joint, The Pantry, Millies Tea Room, English Rose, Papagayo Beach Club, Toby jug, ccc Dorada, Discana, Coca Cola, Bodega Gonzales Carro, Kerosur, DriDoc, Canaries Bedding SL, Oasis Management. 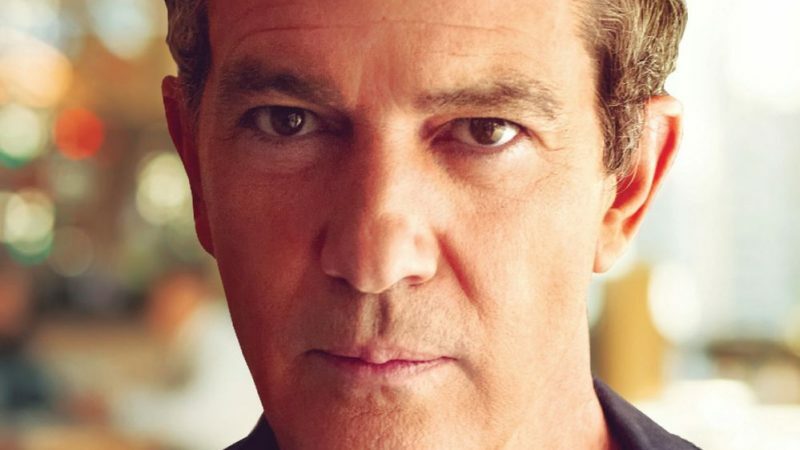 ‘Backing Banderas’ – Our volunteers have done it again!